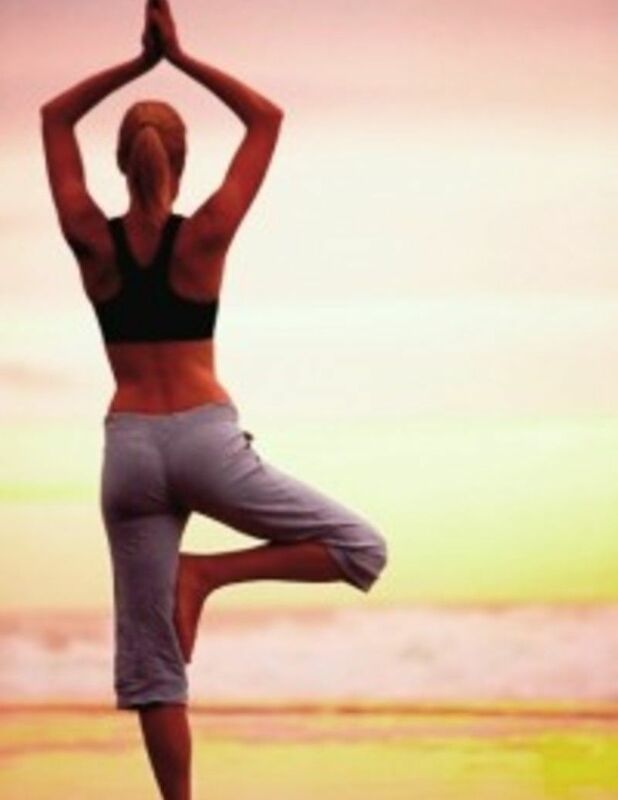 Unwind from work and skip rush hour with some yoga on the beach! The theme is gratitude and we will do a yoga sequence which cultivates and inspires gratitude. All levels welcome. Opening circle will be at 6. Come early to get settled. Bring a yoga mat or blanket, waterbottle and a donation of $5-15. We will be by the the whale bone statue. Look for the bright tie-dye!